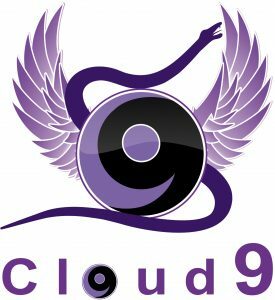 Our premium ingredients make Cloud 9 a one of a kind experience. 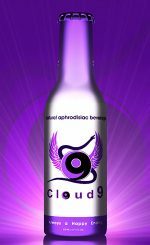 The infusion of natural herbs such as maca, horny goat weed, and rhodiola are all known to produce aphrodisiac effects, letting you “bring the passion to the party”. The light carbonation and amazing flavor make this one of the most versatile mixers on the market today.